The preview video explains the PT Referral Machine system & the 6 Essentials. 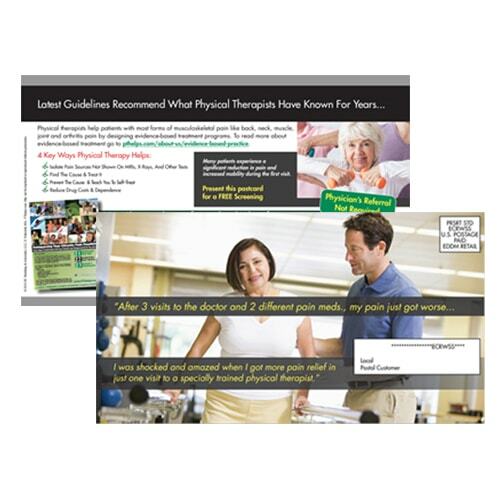 Marketing IS NOT a dirty word for physical therapists - It's an important responsibility. In health care, marketing’s job is to help facilitate a decision about diagnosis and treatment options. 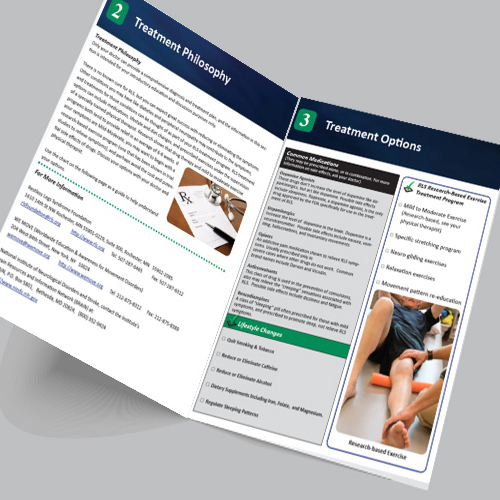 If you’re a physical therapist, that means it’s your responsibility to set up your marketing system to deliver helpful information about the benefits of care and provider selection. To compete as an independent practitioner, it’s not enough to have a website with body parts to click on and exercise videos. Instead, you need to consider what patients really want to know along the complete spectrum of their care experience. Embracing that responsibility makes patient acquisition, retention, and referral growth infinitely easier. 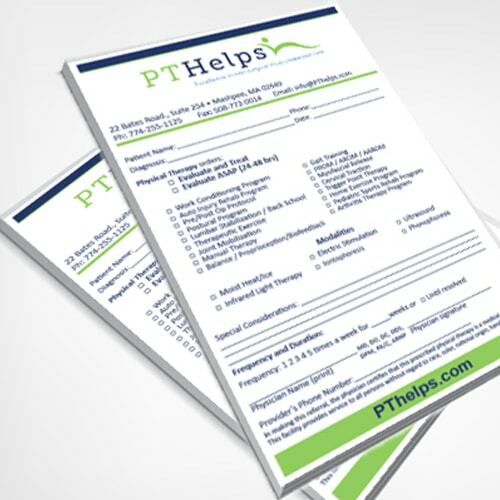 The PT Referral Machine program provides all the Essentials required to make that happen. 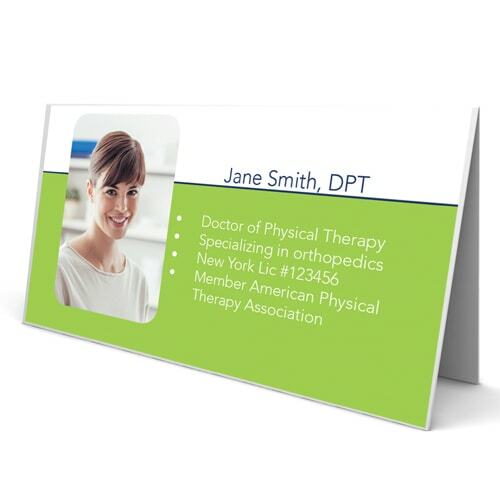 Physical therapy marketing management begins with a solid plan. 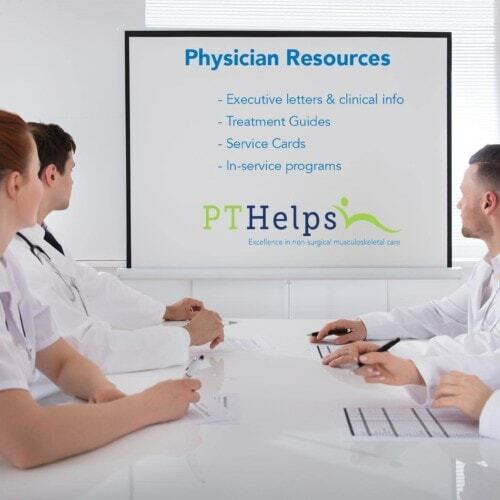 Your PT Referral Machine strategic plan is more than a simple budget. It’s created for you by senior consultants who take into account your practice growth goals, your unique marketplace, and return on investment. Your strategic plan gets updated periodically as your practice grows and changes. Take advantage of the extensive experience of your PTRM Senior Consultant and get off on the right track with a plan customized for your unique market and competition. The quickest and most affordable way to get your marketing program moving is to implement programs that appeal to your existing patients. Start powering your PT Referral Machine by building a strong internal marketing system that increases patient compliance, spurs reactivations, referrals, and builds new profit centers with cash-pay business. You can’t build a marketing machine without integrating all the essential components of your marketing system with your website. Your website needs to be more than an online brochure to produce results; it needs engaging content that appeals to both visitors and the search engines with terms most relevant for your physical therapy clinic. Take control over new patient leads with a complete customized program of proven advertising that fits your budget and unique market conditions. 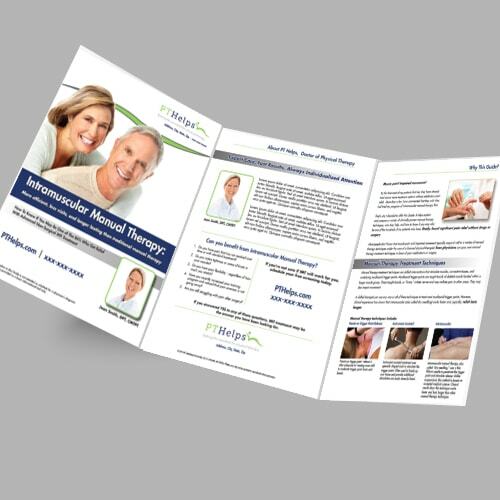 Physician marketing that works: Influence referral behavior with clinically relevant materials that showcase your programs and services. Essential 6: Someone To Do It For You. Get all your marketing details handled by your PTRM team. Your Project Manager works closely with you to make sure you not only have a winning plan, but the support you need to get it all done.